The year 1998 was marked by two unusual and opposing occurrences: the spectacular burning of the grapes caused by record high temperatures in August followed by exceptional rainfall in September. 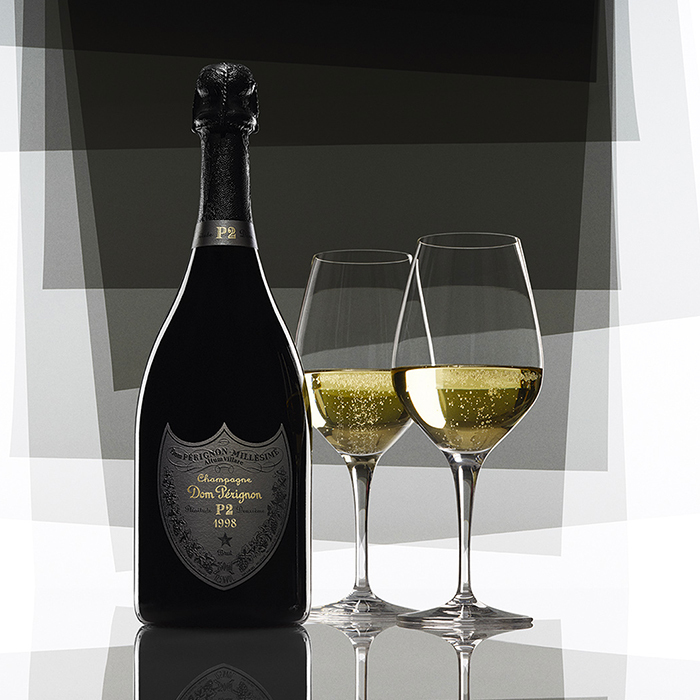 The First Plénitude of Dom Pérignon Vintage 1998 (released in 2005) was a model of balance. 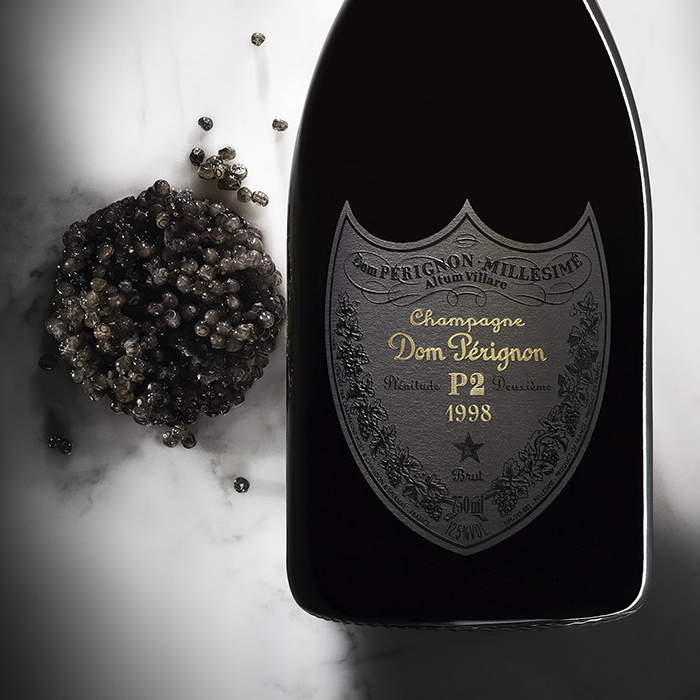 In its Second Plénitude, invigorated by the additional years in the cellars, Dom Pérignon P2 1998 transcends the potential of the vintage. 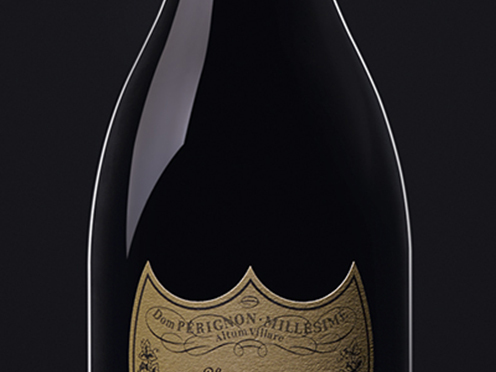 The dark, mineral, iodine, spiced singularity of Dom Pérignon vibrates higher and clearer than ever. P2 magnifies the most prominent points of the wine. It exalts the flesh and the duality of light and darkness in 1998.